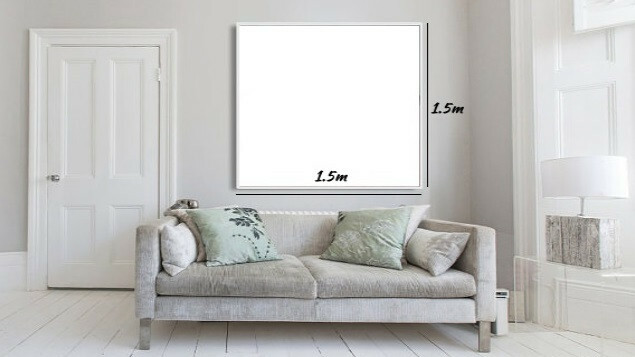 - What approximate measurements would you like your painting to be? (putting a sheet of paper on your wall to get a feel for what size may work best, often helps). - Would you prefer square or rectangle? - What style of painting do you feel drawn to or what images, colours or subjects inspire you? If you would like to have a phone chat about your commission at any stage, please let me know and that can be arranged. After the details of your commission are agreed upon, a deposit is 1/3 of the full cost of the painting is required prior to starting the commission and is non-refundable. I have a waitlist of up to 2 months for commissions. So, if your commission is time sensitive or for a special occasion, please let me know so that I can see if it can be done in the timeframe available. Framing can be arranged for you prior to delivery and this service will be quoted seperately. International clients should know that, larger canvases may need to be removed from its stretcher bars and shipped rolled. You may also choose to have it shipped directly to your framer and have them take care of it for you. If you have any other questions, please feel free to just ask me here. As the artist, I retain all copyrights of the commissioned work(s) and it may not be reproduced or used for commercial purposes without my permission. Please don’t hesitate to get in touch with me if you have any other questions or if you would like to discuss your commission in more detail. All discussions are obligation free. I look forward to working with you!